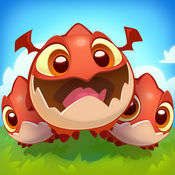 This neat little game focuses around what seems to be the last few dragons in the world fighting to save the land they inhabit. This is all because the Zomblin forces have ruined the dragons home and now the fight begins to take it back! 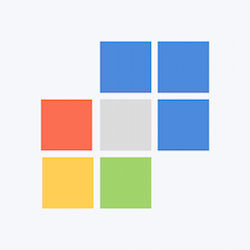 This game is a matching/ puzzle type game that will give you hours of simple fun. Be prepared to think your way through levels and use your wits to advance to the next puzzle. Be warned though this game does require you to have an Iphone 5S or later with the latest updates installed! The gameplay for this game is pretty solid you are a dragon who can merge things together using mystic magic to evolve them into better objects. You start by merging plants together to evolve them into flowers or dragons eggs to hatch more dragons. You will of course have to solve puzzles using this mechanic that gets more complicated as you journey from level to level. For instance they may make you evolve the items on the field into a tree or maybe even merge bones to clear the land the options are endless. 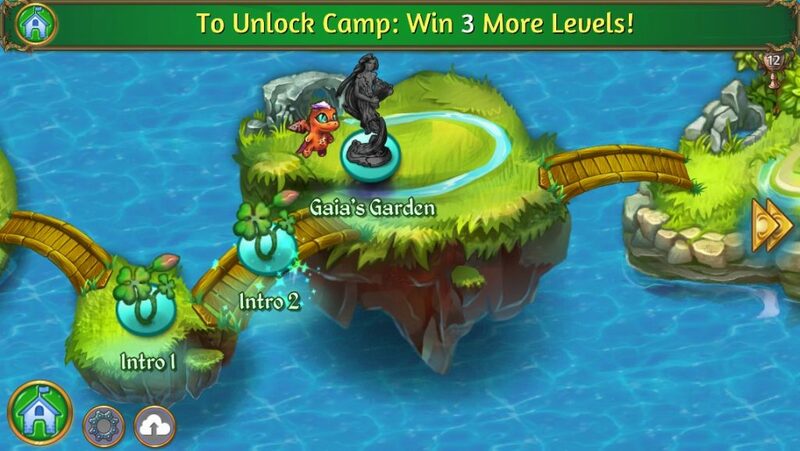 As you play the game you will have to hatch dragons and use them to help purify the land. The dragons will harvest life essence to help with this process. As you purify the land you will be able to move more objects to the purified spots. 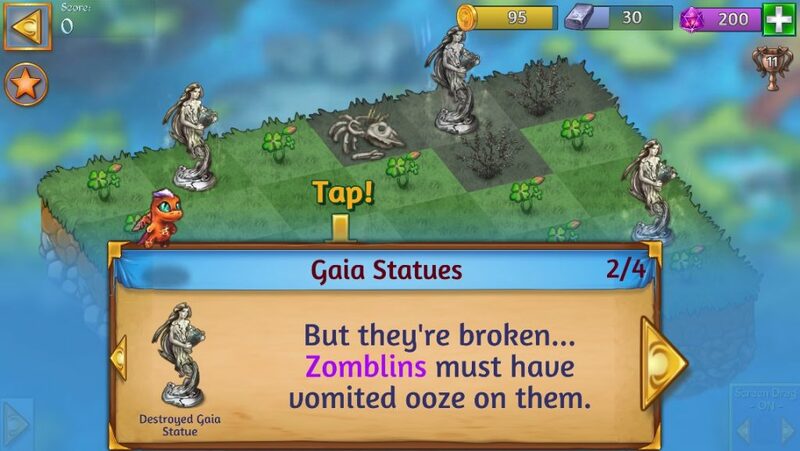 Often times your goal will be to save Gaia statues and pair them together to purify the whole map. Be sure to chain together literally everything you can and remember the more of an item you chain the bigger the merge rewards will be in the end. Watch to see if you can match objects on deadland to instantly heal the spot and speed up the game even more. Take advantage of everything around you and take in the whole picture before making a move and you should do great! 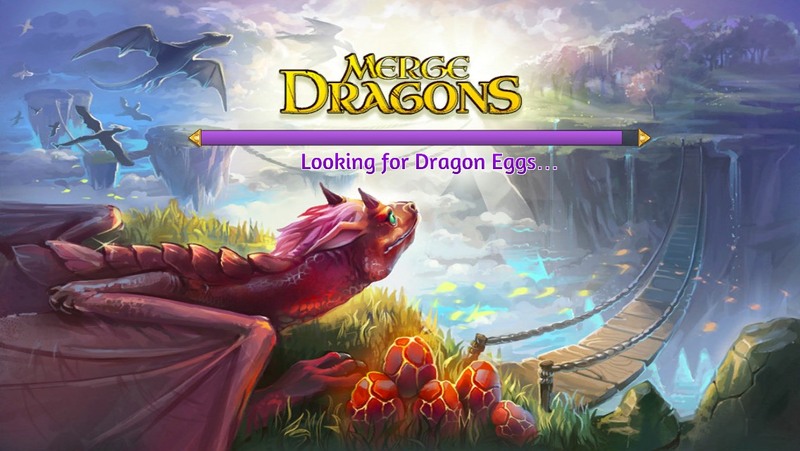 After completing a few levels you will unlock your dragon farm where you can carry your dragons and rewards back to expand the farm. Of course the dragon farm has been taken over by an evil fog and only your dragon army can save it. Do this by playing more of the game and saving take home gems and chests from your matches. The more dragons you have the more you can merge them and increase your dragon power to claim more of your farm back from the invasive fog. 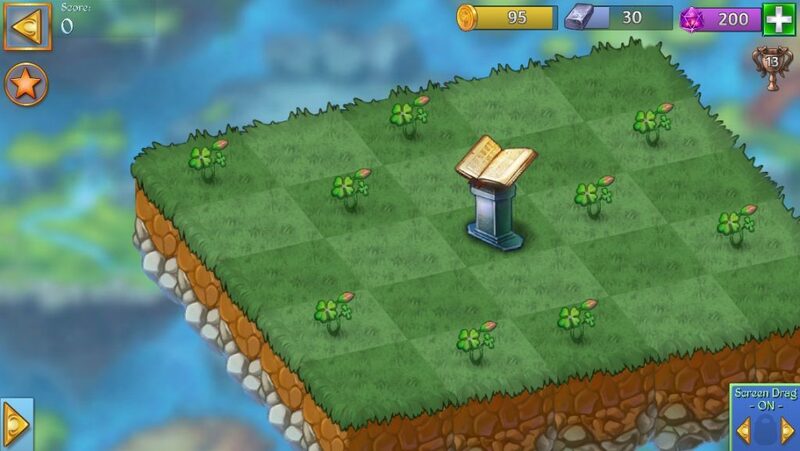 Be sure to pay attention to all the spells tomes for useful tips and tricks throughout playing the game.